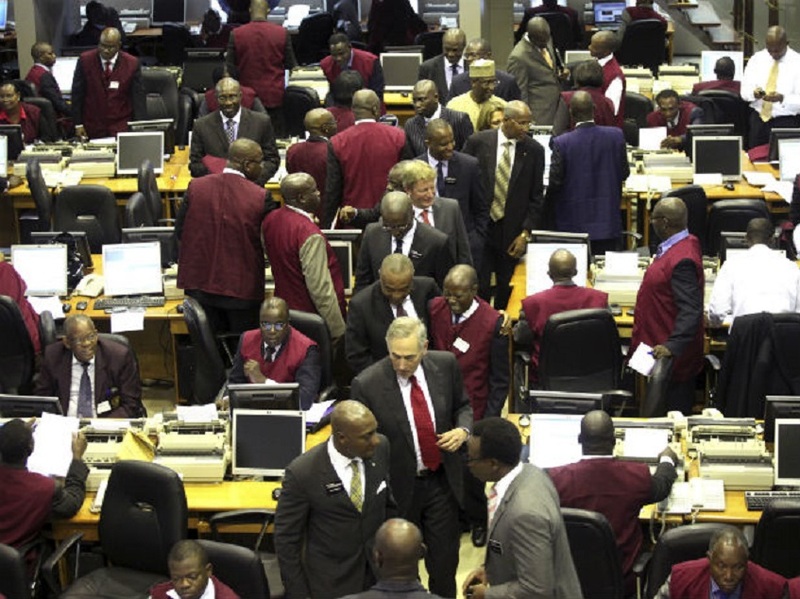 The continuous selloff across all sectors has left the Nigerian Stock Exchange (NSE) in the red territory again. At the close of transactions on Friday, the local bourse ended 0.44 percent lower, driving the Year-to-Date (YtD) returns down to 5.83 percent. In the absence of any positive news to drive the market upward, the All-Share Index (ASI) went down by 178.96 points to close at 40,472.45 points, while the market capitalisation reduced by N64.8 billion to finish at N14.660 trillion. The volume of equities transacted at the market yesterday decreased by 17.39 percent, while the value depreciated by 32.90 percent. A total of 350.6 million shares were traded on Friday in 3,973 deals valued at N5.1 billion compared with the 424.4 million equities sold on Thursday in 3,502 deals worth N7.6 billion. These trades were mainly driven by the Financial Services sector, which led the activity chart with 287.7 million shares exchanged for N3.8 billion and the Consumer Goods, which followed with 29.9 million shares sold for N896 million. A further breakdown showed that GTBank was the most traded stock, selling 62.9 million units worth N2.8 billion. It was followed by Skye Bank, which traded 31.6 million equities valued at N23.8 million, and Fidelity Bank, which transacted 30.3 million shares worth N65.7 million. Sovereign Trust Insurance traded 27.1 million shares for N7.1 million, while Access Bank sold 25 million equities valued at N272.9 million. On the price movement chart, Total Nigeria topped the losers’ chart with N9.80k of its share value lost to close at N212 per share. It was trailed by Mobil Oil Nigeria, which went down by N7 to close at N181 per share, and Dangote Cement, which depreciated by N3 to finish at N245 per share. Unilever Nigeria reduced by N2.35k to end at N50 per share, while CCNN declined by N2.10k to settle at N24 per share. On the flipside, it was a better day for Beta Glass, which appreciated by N4.15k to close at N87.35k per share. It was followed by Stanbic IBTC, which rose by 95k to finish at N48.95k per share, and Oando, which increased by 70k to end at N8.25k per share. UBA gained 35k yesterday to finish at N11.45k per share, while Fidson garnered 27k to settle at N5.76k per share.